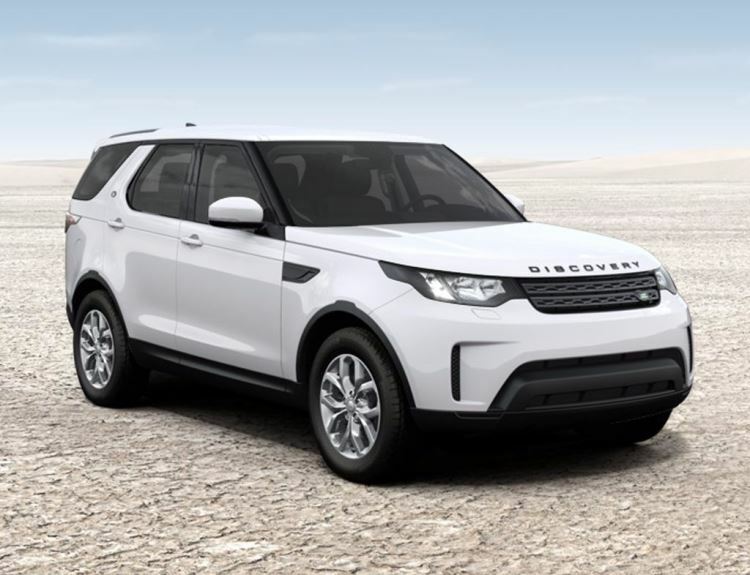 There is so much to love about the new Land Rover Discovery, available here at Grange. The car’s easily configurable seven-seat layout presents the cabin with refined comfort and plenty of space, no matter how many passengers you have to accommodate. 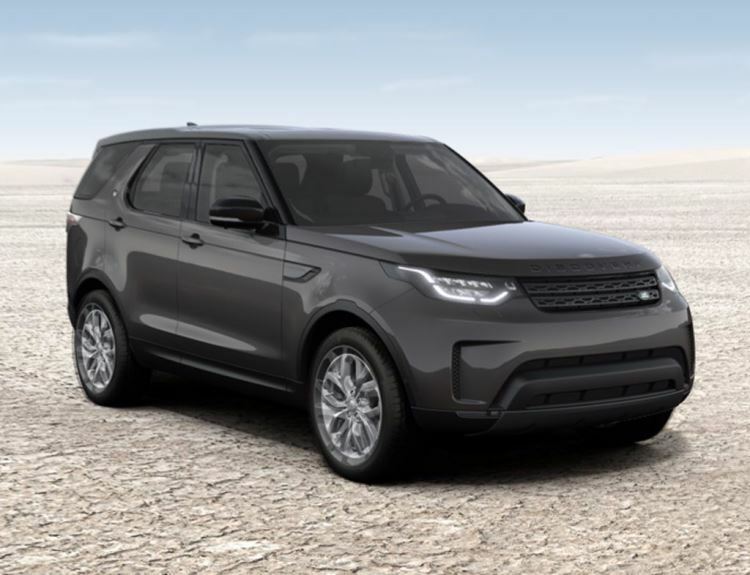 Land Rover’s state-of-the-art vehicle and infotainment technologies have also been incorporated into the new Discovery, meaning drivers get to enjoy the use of hi-tech audio systems and ingenious driving, parking and towing aids as they get from A to B. Thanks to its optimised geometry, the 2016 Land Rover Discovery is also designed to drive across various off-road conditions. 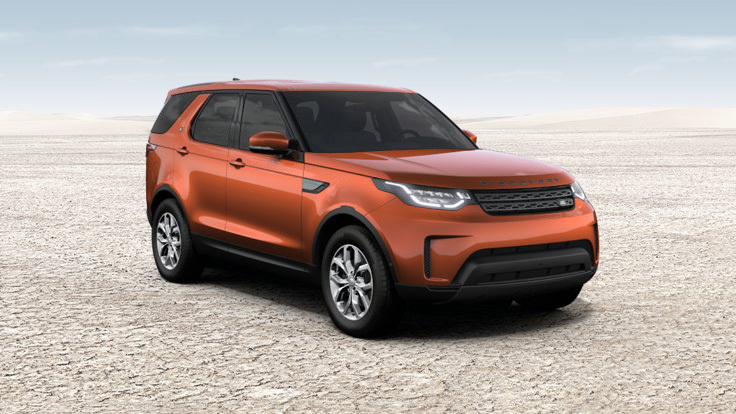 Browse through our full range of new Land Rover Discovery cars and enquire about the one that catches your eye online today. 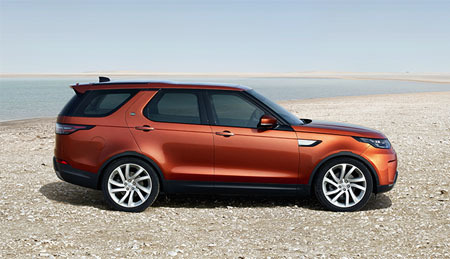 Don’t forget we have an impressive collection of new Land Rover Discovery Sport cars available too. Enquire today at either our Grange Land Rover Barnet car dealership, Grange Land Rover Swindon car dealership, Grange Land Rover Hatfield car dealership or Grange Land Rover Woodford car dealerships. Call now for details. *Terms and Conditions apply.